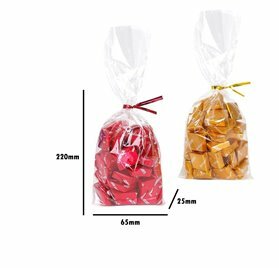 Description: excellent quality bag designed in PP polypropylene with 6 ventilation holes better conservation of the packaged product, the fact that it provides an excellent tansparente prominence to the product . 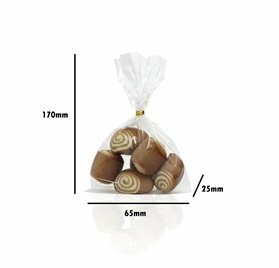 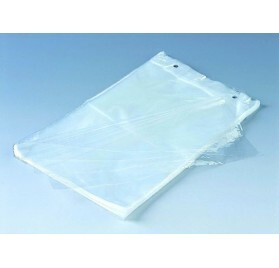 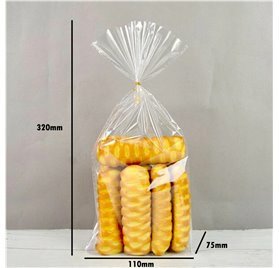 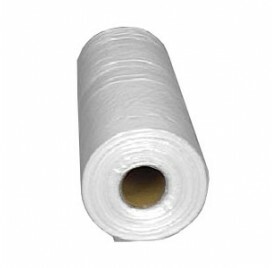 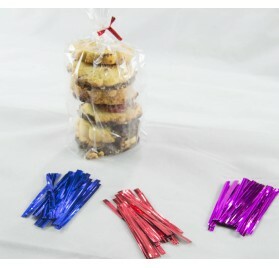 uses for this bag: These bag can be used for packaging of bakery products and confectionery . 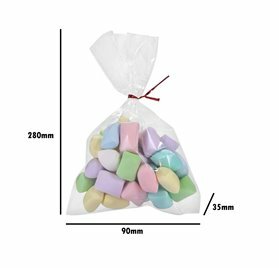 Note: This bag is not a toy, do not allow children to use this bag without the adult supervision - Choking Hazard . 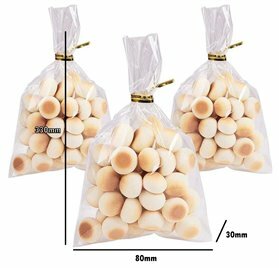 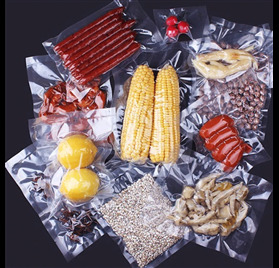 Bag of excellent quality designed in PP polypropylene with 6 ventilation holes and micro drilling for better conservation of the packaged product.